Following an intensive period of internal reflection and external review, ITPC is proud to present our new strategic plan. The new plan will guide our work over the next three years and outlines how we plan to increase access to sustainable treatment of HIV, TB and Hepatitis C through community activism. 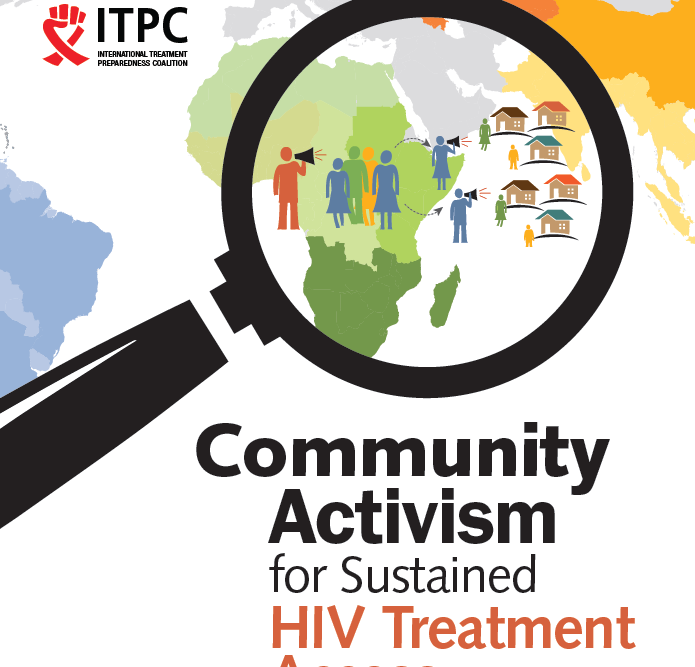 As reflected in this plan, ITPC’s work is guided by our understanding that access to HIV treatment is a human right. Our work as HIV advocates and activists embraces ‘health’ as defined by WHO which, in the HIV context, encom­passes (a) sustainable access to treatment and health care, food and clean water, adequate housing, em­ployment, harm reduction services that include sub­stitution therapy and clean syringes for drug users, and sexual and reproductive health services; and (b) freedom from discrimination and stigma that results in inequities based on gender or sexual orientation, behavior, type of work and socio-economic status. As a dynamic coalition of HIV treatment and health rights activists from the Global South, we look forward to expanding our network to align with broader social justice movements. Download and read the full strategic plan here.